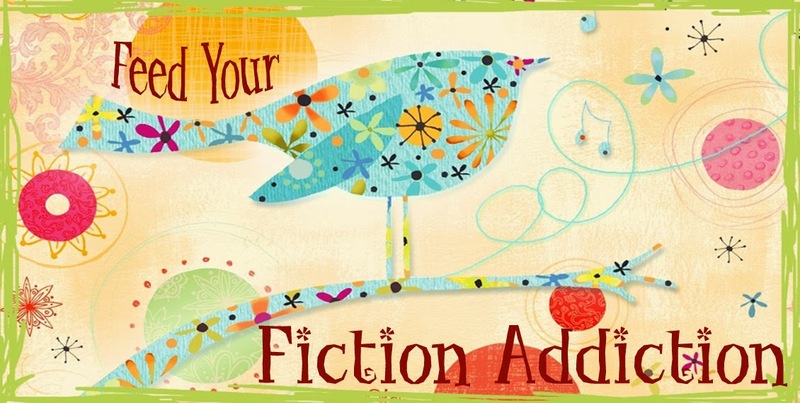 Feed Your Fiction Addiction: Feature & Follow Friday - My Favorite Bloggers! Q: Feature your own favorite blogger, have it be a surprise. Oooh! I love this one! Of course, I have LOTS of favorite blogs because there are so many amazing book blogs out there. I'm actually going to feature two of my favorite bloggers (because like everything else in life, I just can't choose). Please check out these lovely ladies!! Naomi at Nomi's Paranormal Palace. She has got to be one of the friendliest bloggers I know! She consistently comments on my blog and always replies back to comments on her blog (even when her daughter is in the hospital!). She definitely deserves to be featured!! So, make sure to check out their blogs. They deserve some love! And tell me, who are your favorite bloggers?